Since its inception in 2002, Shakuhachi has garnered a worldwide reputation as a cult label with a distinctive aesthetic. Bali-based designer Jesse White launched the label because of a desire to create – and creating stylish pieces with a truly feminine aesthetic is something she does very well. 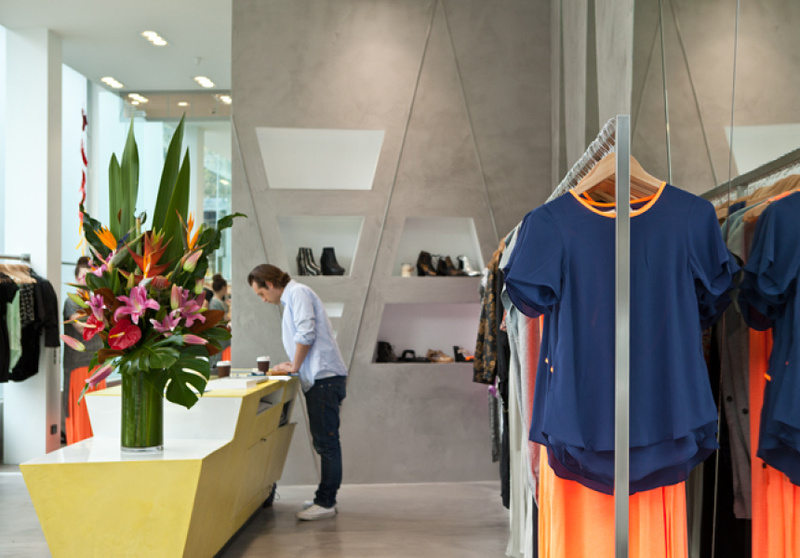 Expect bold prints, sleek tailoring and cleverly constructed garments at the Chapel Street store. The interior is modern yet basic, which lets the beautiful clothing speak for itself. You'll also will find an impressive array of footwear, belts, caps and swimwear. With a loyal following, the fresh and youthful label has appeared on red carpets, in the glossy pages of magazines such as Harper’s Bazaar, Vogue and Yen, and is available throughout Asia, New Zealand, UK and USA (and online). 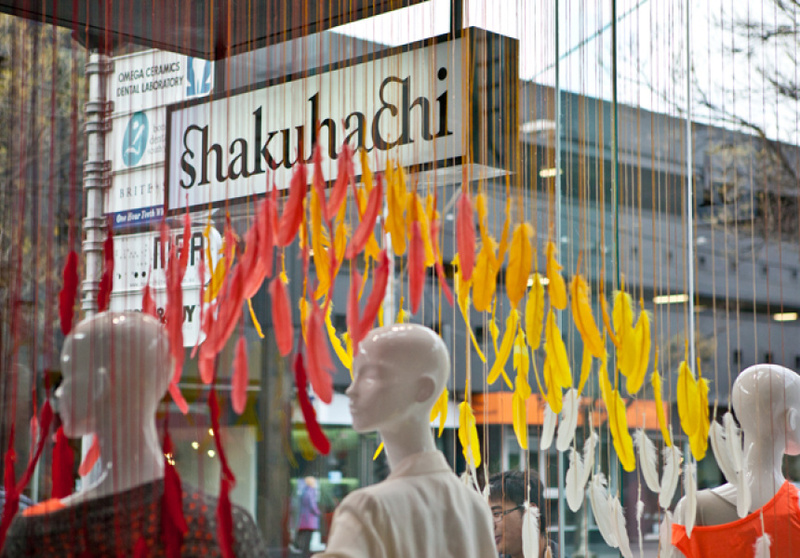 With new looks seeming to appear every other week, it is hard to say what we will see next from Shakuhachi. 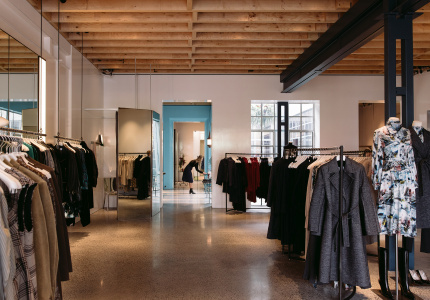 But with such an affinity for creating modern and sleek fashion – whether a bold print or a perfectly tailored jacket – there will always be something new to find at the South Yarra store.